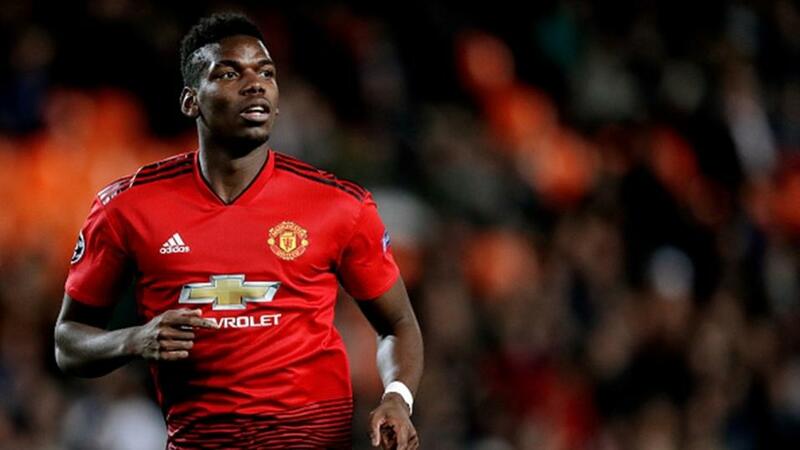 Will Pogba lead Man Utd to a much needed win at Goodison Park? You can join our ticket by clicking here. Jasmine Baba says: "With Newcastle's victory at Leicester last week, the hosts are 10 points off relegation and probably will be safe for another season especially because St James' Park has been somewhat of a fortress against relegation sides with Newcastle winning against Burnley, Huddersfield and Cardiff in the last few months. Southampton like to score though. Back a Toon win or draw here." Jasmine Baba says: "Monchengladbach can make a late charge for Champions League places after winning their last game at Hannover to take them just one point of fourth placed Frankfurt, however RB Leipzig's away form has seen them win six in the row. Back these two to cancel each other out." Mike Norman says: "Schalke come into this fixture in dreadful form - just one win from their last 12 matches - and will surely struggle against a Hoffenheim side sixth in the table and one that has won their last three matches, scoring 10 goals in the process." Can Espanyol keep the form up? Jasmine Baba says: "Espanyol picked up their second away victory in their last match and can win their third away at a Levante side who are edging ever closer to the danger zone. The hosts have not picked three points in eight games; a winless streak that has lasted since February." Mike Norman says: "How on earth do you predict Everton? Wins to nil over Chelsea and Arsenal, then a loss without scoring at Fulham, tells you all you need to know about the perils of predicting inconsistent teams. The Toffees do have a poor record against United however, so with the away team's need for a win to stay in touch with the top four a hard-fought away victory is the call." Jasmine says: "The Ligue 1 table could not be closer, with only eight points seperating third and eighth. St Etienne and Reims are both in this cluster but the visitors are unbeaten against Les Rouge et Blanc in nine matches against them (W5-D4). It should be another result for them here." Mike Norman says: "Wolfsburg are generally strong on home soil, scoring 12 in their last four matches in front of their own fans, but Frankfurt will be a tough nut to crack having gone 15 games unbeaten up to the beginning of April. They've lost their last two however and might have to settle for a share of the spoils here. "